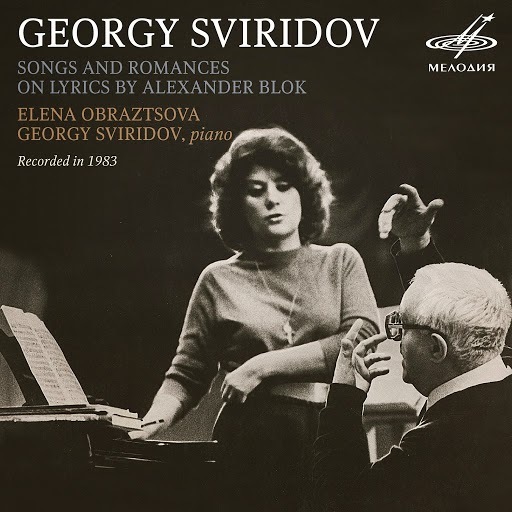 make a commercial release worldwide. 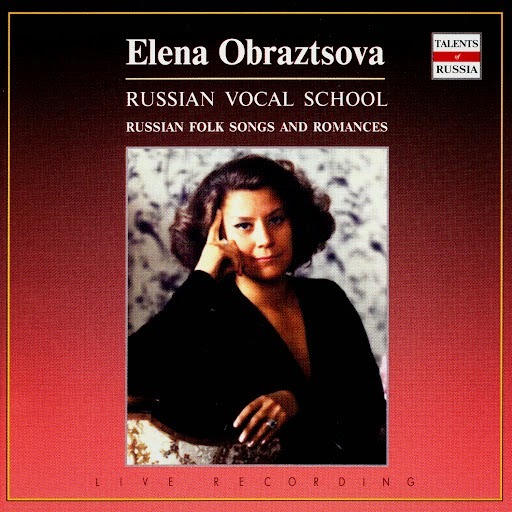 romances, or folk songs, it is clear that Ms. Obraztsova was first and foremost a nationalist. 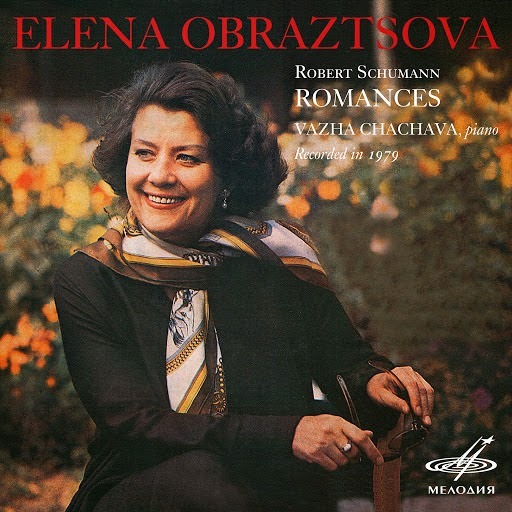 The most surprising treat in the discography is a disc of Schumann lieder featuring the complete Frauenliebe und leben alongside excerpts from Liederkreis, 12 Gedichte, Myrthen, and 6 Gedichte von N. Lenau und Requiem. 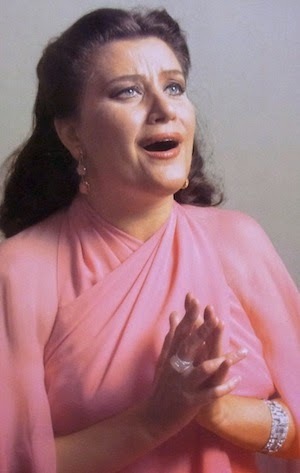 Her rendition of "Mondnacht" rivals that of German baritone Dietrich Fischer-Dieskau. 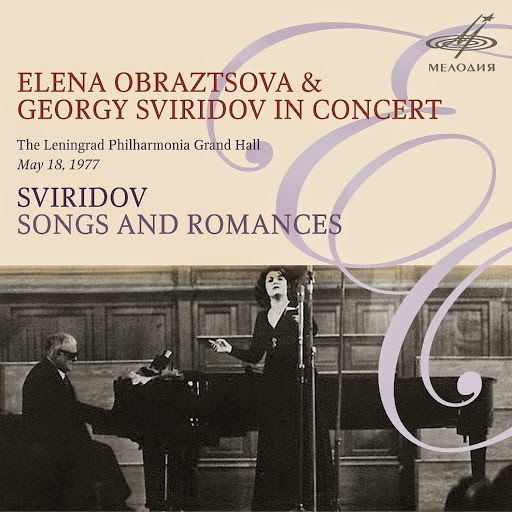 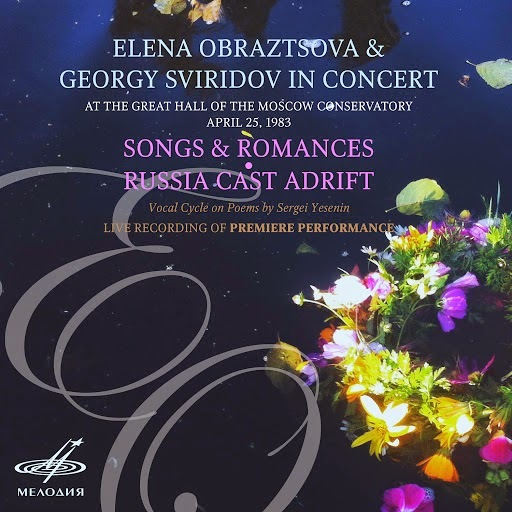 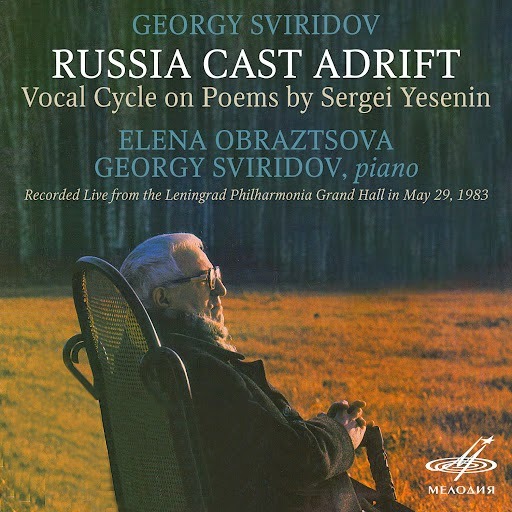 Next to the contributions of fellow Russian stars Irina Arkhipova and Galina Vishnevskaya, the collection of music put forth by Elena Obraztsova is admirable. 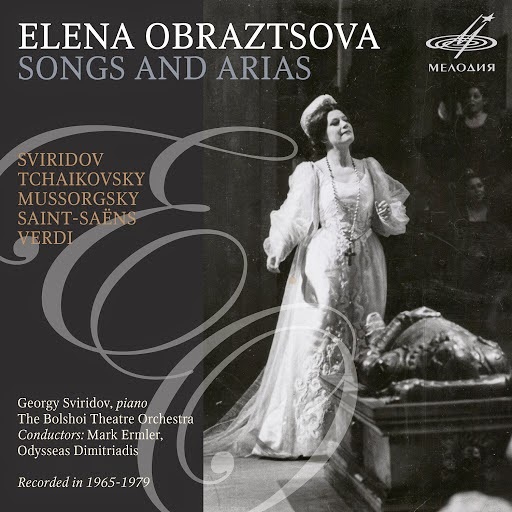 There are still albums of hers not available to the public, including a disc of Bach & Händel arias, Pergolesi's Stabat Mater, Vivaldi's Gloria, Cavalleria Rusticana with tenor Zurab Sotkilava, Wagner's Wesendonck Lieder, Brahm's Rhapsody for Alto, and a collection of Viennese operetta with conductor Algis Ziuraitis, but there are others still in print on various labels including Deutsche Grammophon (Un Ballo in Maschera, Aida, Alexander Nevsky, Werther, Samson et Dalila, Rigoletto), Sony (Adriana Lecouvreur), Decca (Cavalleria Rusticana, Andrea Chénier), EMI (Nabucco), as well as a slew of recordings on private labels and live performance documents. 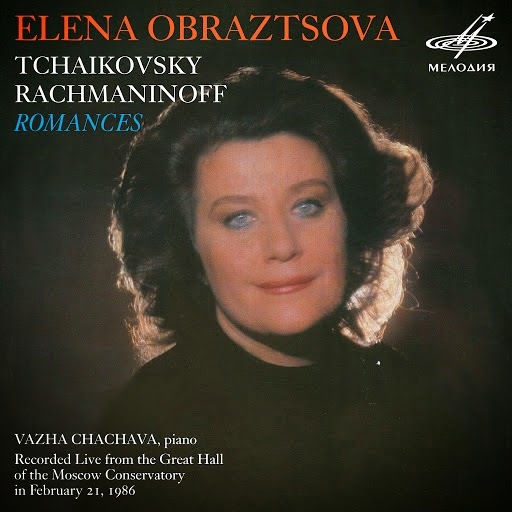 After the jump: Learn more about Elena Obraztsova, see all of the recordings currently available digitally, and watch the 75th birthday concert in its entirety. 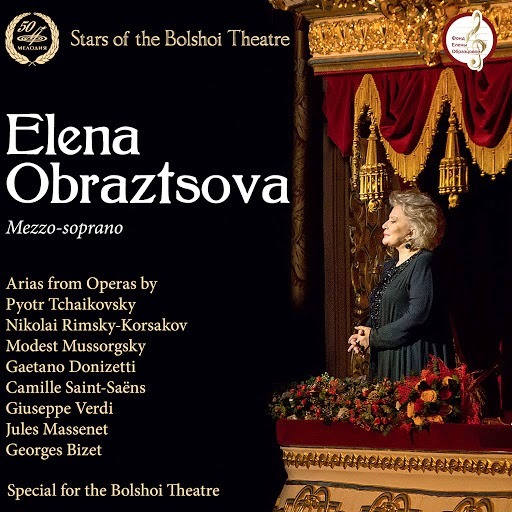 Elena Obraztsova stands center stage as international opera stars pay hommage last week.